New undergrads! 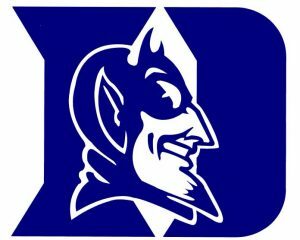 Welcome to Duke and Durham! Join Duke Forest Director, Sara Childs, to learn about your new backyard – Duke University’s Duke Forest. The Forest is Duke’s original outdoor classroom and living laboratory. Now spanning over 7,000 acres, take a hike along beautiful New Hope Creek to learn about the Forest’s history, mission, and management all while making new friends in nature. You’ll hear about opportunities to use the Forest to enhance your overall Duke experience through academic pursuits or simply by enjoying access to healthful, nature-based recreation. We’ll end with a short hike and lunch at our new interpretive trail close to campus. Be sure to bring sunscreen, a hat, and bottled water. Please remember to wear comfortable, close-toed shoes. Stay tuned to the Faculty Outings website for registration openings in July.